Skilled Orland Park license reinstatement lawyer. Losing your driving privileges can create a difficult situation for you and your family. If you have lost your license due to DUI or other reasons, look for help from a skilled Orland Park license reinstatement lawyer. A knowledgeable attorney will be able to review your situation and help you get your driver’s license back. The skilled attorneys at Johnson & Johnson, Ltd. have the expertise needed to assist you through the process. There are many reasons why your driver’s license could be suspended or revoked. The most common way is through a DUI conviction. If you have been convicted of a DUI in Illinois you will likely have your license suspended for a period of six months or longer. If you have had multiple DUI convictions or have been convicted of DUI when serious injury or death has occurred, you may end up having your license revoked. A suspended license means that your driving privileges have been removed for a period of time. After the time period is over, you will be eligible to get your driver’s license back. A revocation is more serious and means that your license has been revoked indefinitely. It is important that you speak to an Orland Park license reinstatement lawyer to determine the status of your driver’s license. No matter the reason, if your license is no longer valid you must act quickly. Take immediate action with the help of an Orland Park license reinstatement lawyer to determine the cause of the suspension and learn how to resolve the situation. If you have had your license suspended you may have many questions and concerns. Contact a qualified Orland Park license reinstatement lawyer as soon as possible to answer your questions and assist you in the process of reinstatement. If you need to drive to get to work, you may qualify for a restricted driving permit (RDP). This is sometimes called a hardship license. A restricted license allows you to drive at specific times and for particular reasons. The most common reason for providing a restricted license is to get to and from work. Temporary driving privileges may be allowed during the period of time that you are awaiting your DUI court case. It is important to note that there are two separate processes in place. Your DUI case will be decided in court while your driver’s license is governed by the Illinois Secretary of State administration. After a DUI charge you are generally restricted from driving until the case is determined in court. However, an experienced Orland Park license reinstatement lawyer knows how to help you get temporary driving provisions put into place. If your license has been suspended you may feel as though there is no hope to get it back. 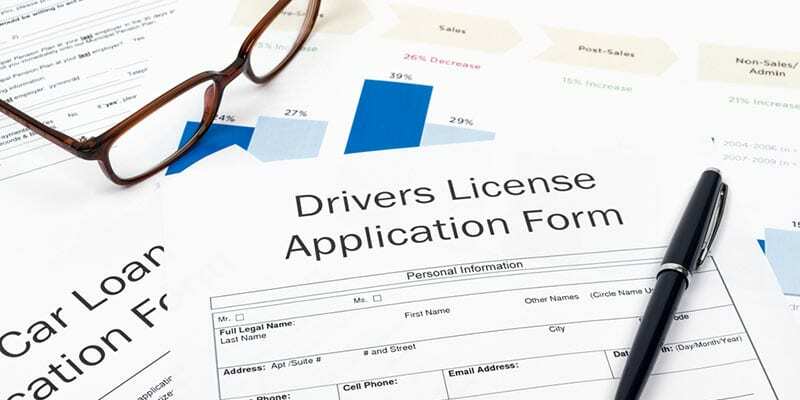 However, there are some steps that must be taken in order to get your license reinstated. You must request an administrative hearing to review your driving privileges. It is extremely helpful to have your attorney represent you at the hearing. Your lawyer will present reasons why you should be allowed to continue to drive. The case is reviewed and a determination will be made. If the hearing results in a denial, you are allowed an appeal. Each case is different so you will want to discuss your situation with a knowledgeable Orland Park license reinstatement lawyer. There are many rules and guidelines in place regarding the reinstatement of your Illinois driver’s license. It is a good idea to seek help from an Orland Park license reinstatement lawyer who has expertise in license reinstatements. Every situation has a unique set of circumstances that must be dealt with. The attorneys at Johnson & Johnson, Ltd. have the training and experience in traffic law necessary to get your license reinstatement resolved. Contact our law firm today to schedule a consultation.